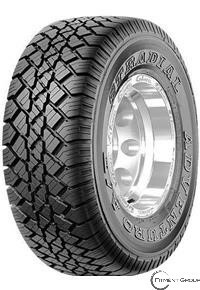 • All Terrain 4WD tyre for sealed & unsealed roads. • Superior performance on wet & snowy roads. • Lets you handle a wide range of road types. • Better steering and handling. • Excellent stability and durability.